We are delighted to announce that Maralee Caruso will be our special guest emcee at the 2019 Gala on March 2nd! 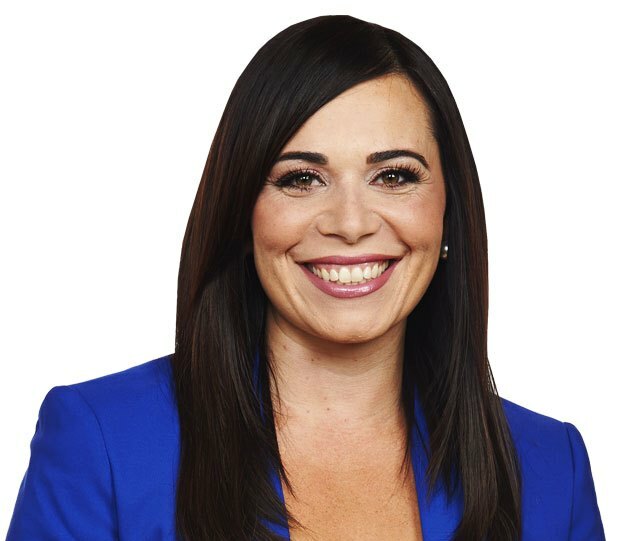 Maralee anchors CTV News Winnipeg at 5 weeknights and CTV News at 6 weeknights with Gord Leclerc – Manitoba’s #1 newscast. We are looking forward to Maralee guiding our guests through the evening program. 1) Do I have to wear a mask? No! No one is obligated to wear a mask. We want our guests to be happy, so wear one or don’t wear one. It’s all up to you. We will have some for sale if you decide you’d like to and didn’t bring one. 2) Do I need a costume? No! Wear your party clothes. 3) Can I sit with my friends? Absolutely! There is a field in the registration form that asks you who you would like to sit with. You can always call the office and we’ll do our very best to accommodate you! There’s a new chef in town! 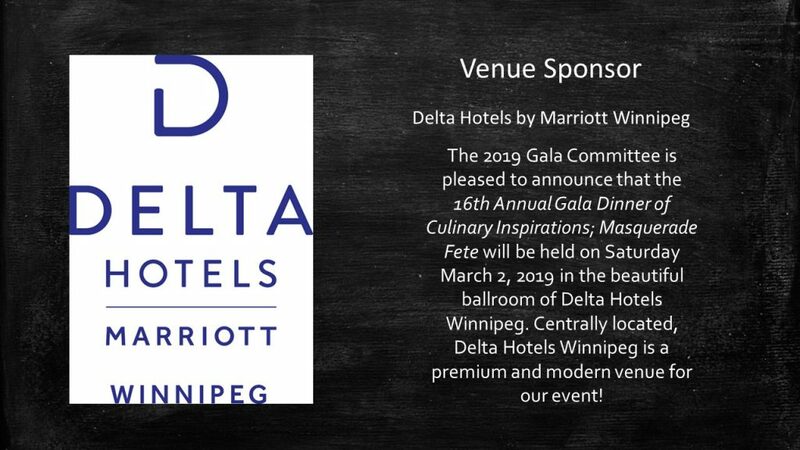 E. Edison Antejos is the new Executive Chef at Delta Hotels by Marriott Winnipeg! Chef Antejos comes to Winnipeg from BC. 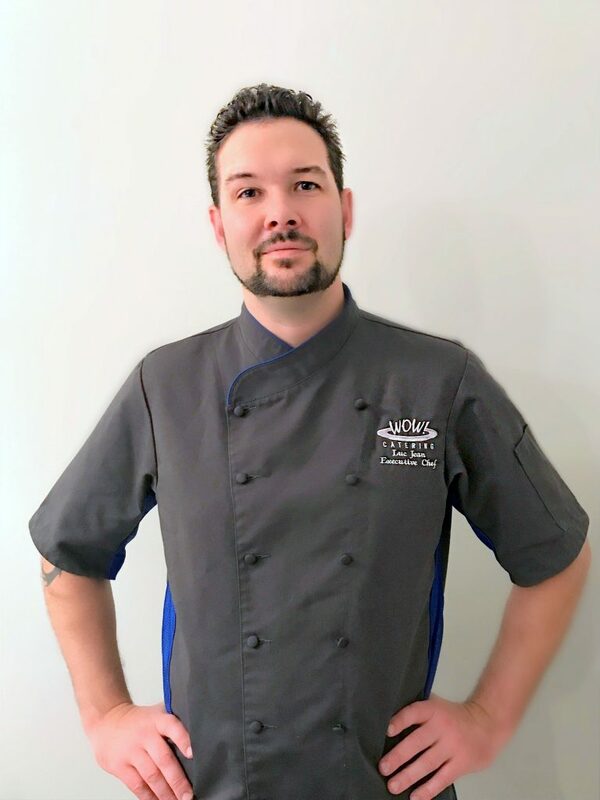 We are so pleased to have him as the co-team lead for the chefs preparing the 2019 Gala menu. Have you experienced his food at Blaze Bistro or at an event at Delta Hotels by Marriott Winnipeg over the holidays? He is a pleasure to work with and we look forward to see how the west coast influences his selections for the 2019 Gala menu! 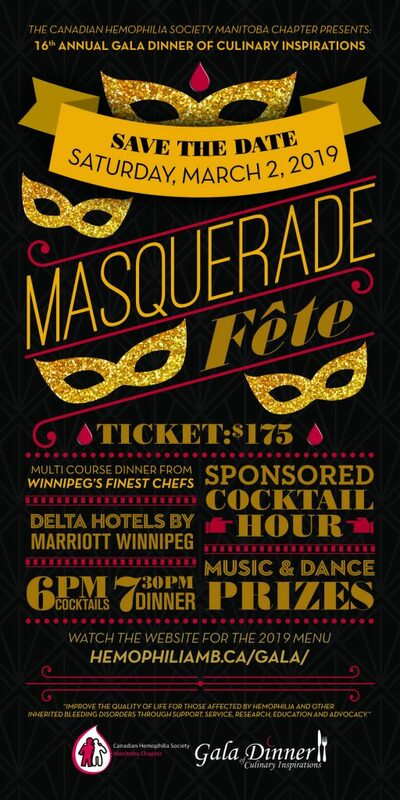 What’s a Masquerade Fête without a mask? We’ve made it easy for you. 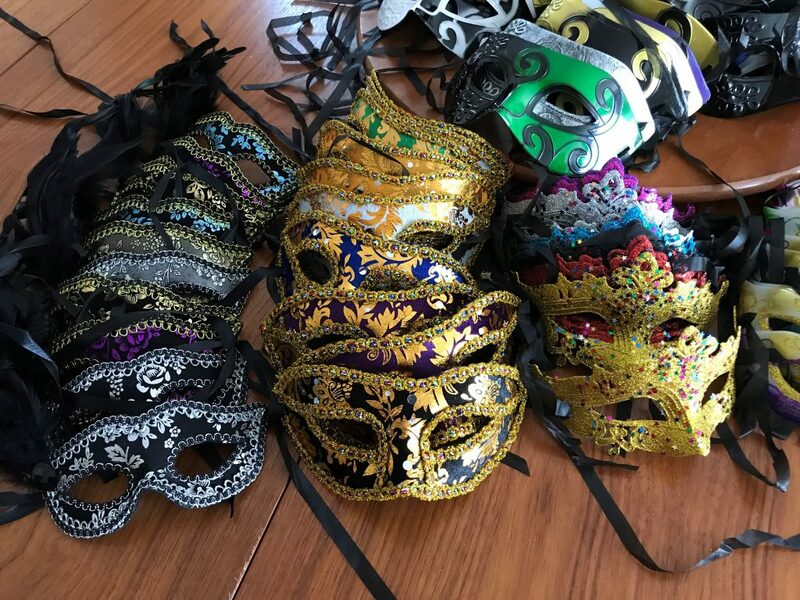 A variety of attractive masks will be available to purchase at The Gala as an additional fundraiser. $10! Arrive early to find the perfect mask for you. Incredibly talented, fierce, tireless and very generous. 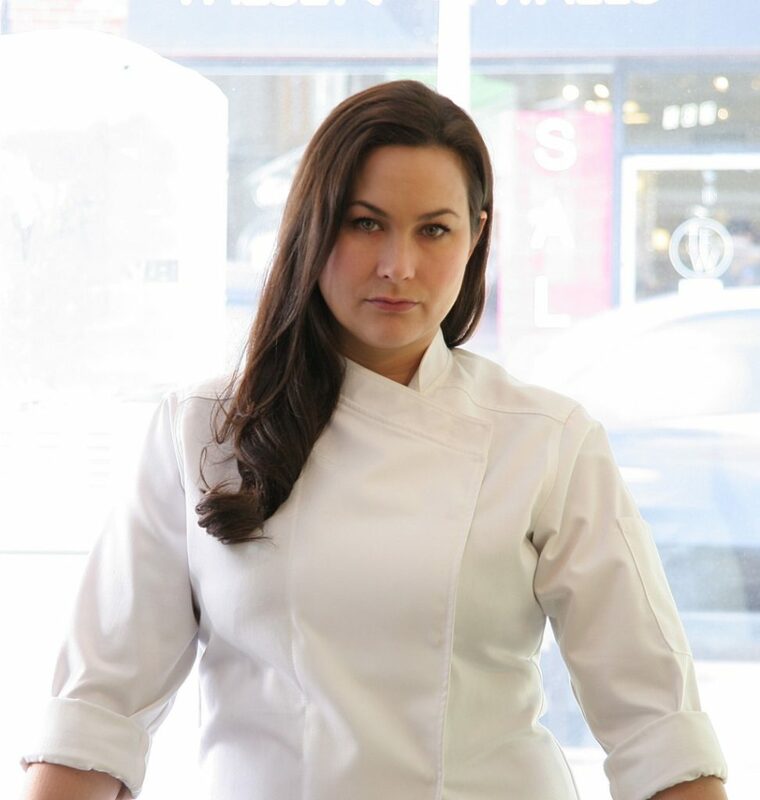 We are talking about Kristel Pastorin, Executive Chef at The Grove Pub and Restaurant. Not only has she worked on the opening of 2 locations of The Canteen Coffee Shop, as well as the new French cuisine inspired Blackbird Brassiere, she has had time to co-lead the chef team for the 2019 Gala Dinner! We are grateful to Kristel for welcoming Chef Antejos to Winnipeg and for all her efforts to give our guests an amazing culinary experience! 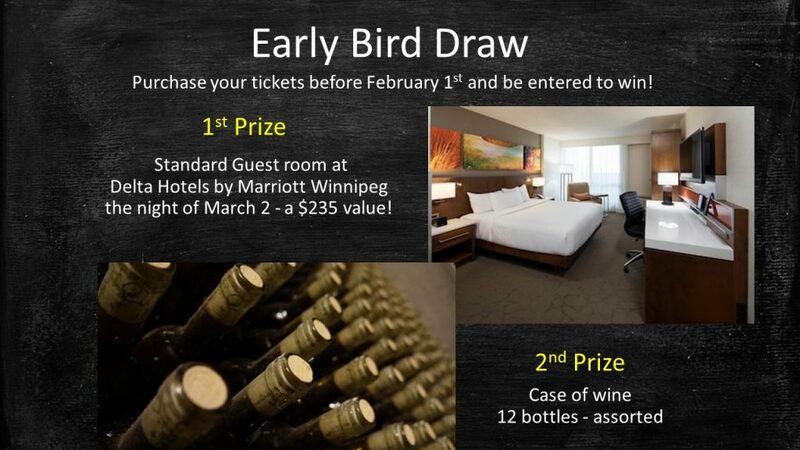 Dreaming of summer and Backdoor Burgers and Taco Tuesdays at Fairmont Winnipeg? 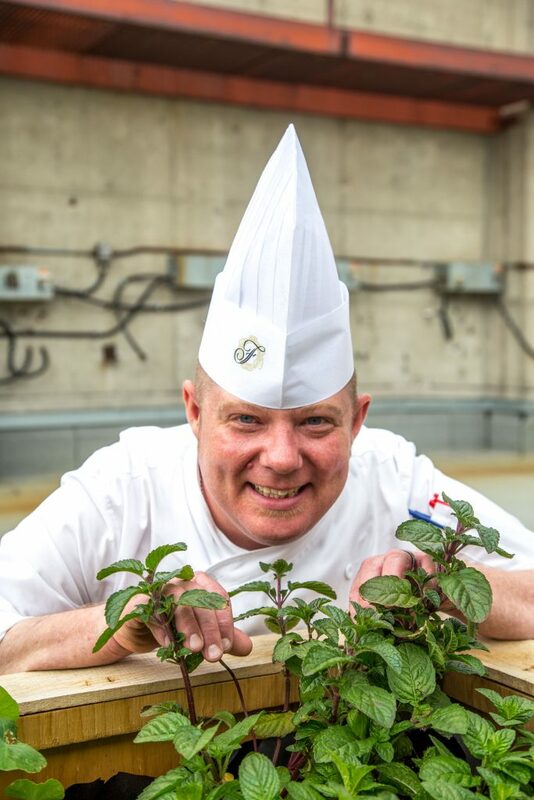 Tim Palmer, Executive Chef Fairmont Winnipeg is back for the 2019 Gala Dinner! Chef Tim wowed our guests last year with his soup – Manitoba pork consommé, confit trotter and truffle tortellini. Chef Tim’s passion for working to include Manitoba sourced organic and sustainable ingredients is evident in every wonderful bite! Have you seen photos of his roof top garden? We are very excited to welcome back Luc Jean, Executive Chef at WOW Catering to the 2019 Gala Dinner team! Chef Luc worked his magic for us in 2016 and 2017. We can’t wait to taste his 2019 soup course. https://goo.gl/v4L7B3 Have you seen Chef Luc on his Ici Radio-Canada Télé series, “La Main a La Pate”? You can watch back episodes at https://goo.gl/wBKiW6 while we wait for season 2 scheduled for spring 2019. In the meantime, you can join us at #HMBGala2019 and enjoy his work! 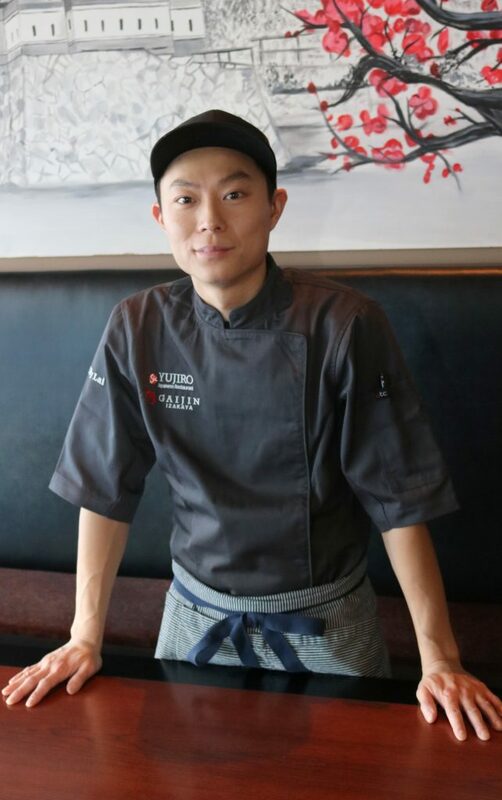 Head Chef/Owner Edward Lam of Yujiro Japanese Restaurant is bringing new and exciting flavours to the 2019 Gala Dinner! Chef Edward is a self-taught sushi chef whose passion for food drives him to the next level to bring exceptional surprises to his customers. Have you been to his newest project Gaijin Izakaya? Winnipeg Chef Billy Lai started out his career as a cook at a local Japanese restaurant and moved up to sushi chef. He spread his wings and worked in Japanese restaurants in other cities. Settling back in Winnipeg, in 2013 he joined Chef Edward Lam at Yujiro Japanese Restaurant and really began advancing his skills and creativity. 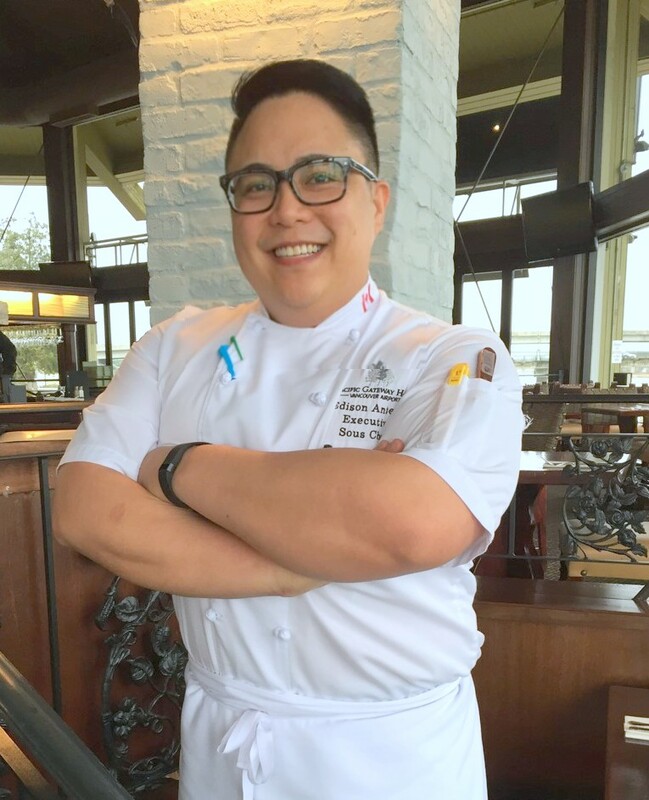 Chef Billy’s inspirations come from mixing Japanese food with his Vietnamese roots! 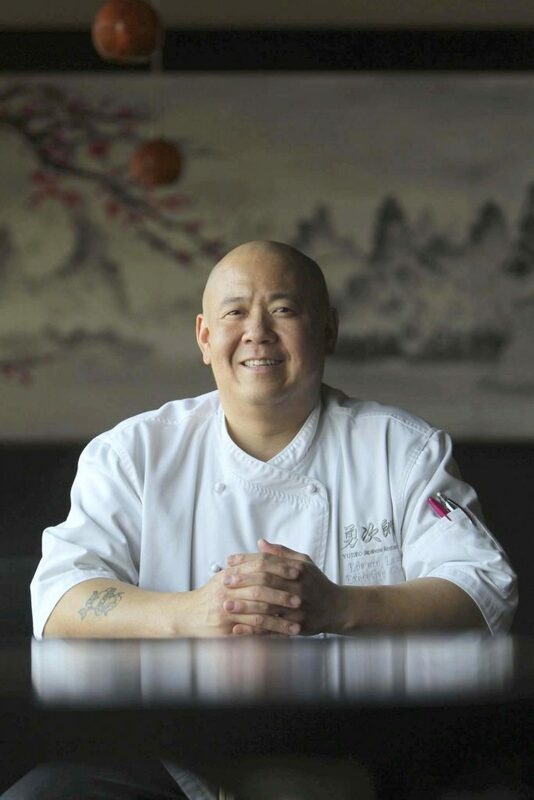 We can’t wait to taste his collaborations with Chef Edward Lam for the #HMBGala2019! 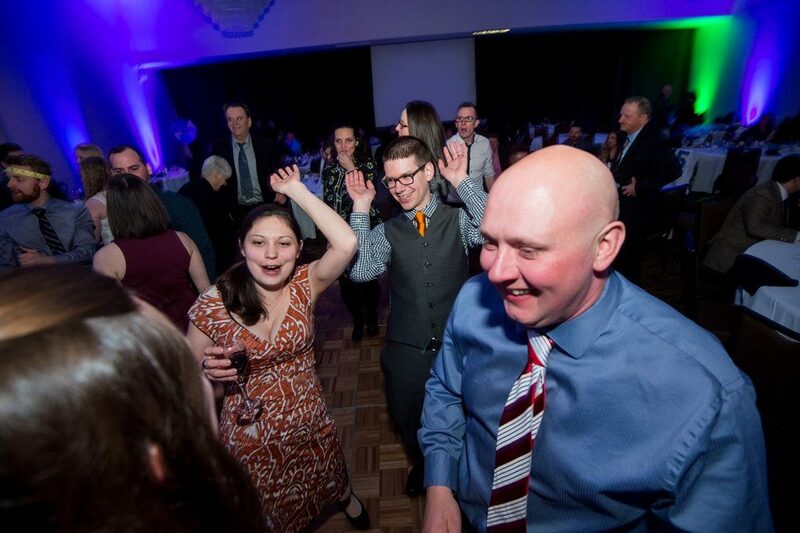 © 2019 Hemophilia Gala - All Rights Reserved.